Are you looking for something specific for your game that you can’t find in other categories? Then Cattle and Crops Other Mods can be the right destination. 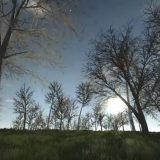 Here we fold mods that are not related to other topics. 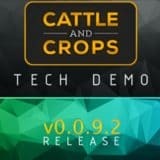 As CnC is a very dynamic game, Cattle and Crops Other Mods free files can help you to solve your problems and get the latest update. Choose anything you find useful from the provided list and press on Cattle and Crops Other Mods download button. Few seconds and new features will be added to your new version of the game. Even better that CnC Other mods free examples are costless and available for everyone. So no more wondering, choose CnC Other mods download and have no regrets. 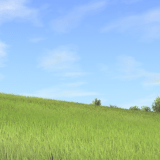 It’s free of charge way to tone up your farm, why not to give a try? Take this special offer and boost your game. No more barriers in your path of success with CnC Other mods!